I decided to re-enter the world of Mommy blogging after a hiatus from my other short-lived Faith-based blog “Butterflies and Grace” (butterfliesandgrace.blogspot.com). I really enjoyed blogging about God and encouraging people, but I wanted to expand it to include other things in my life. 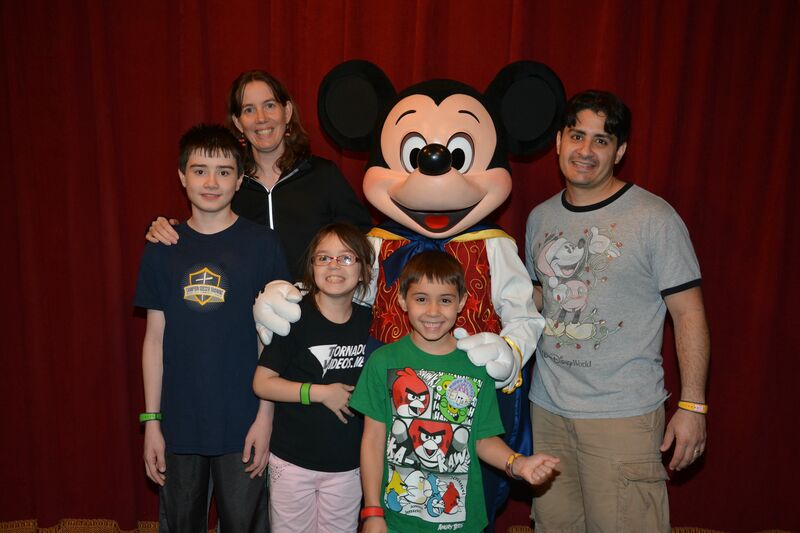 After making it to the final round in the application process for the 2015 Disney Parks Moms Panel this Fall, I realized how much I really love helping people plan their Walt Disney World Resort vacations.